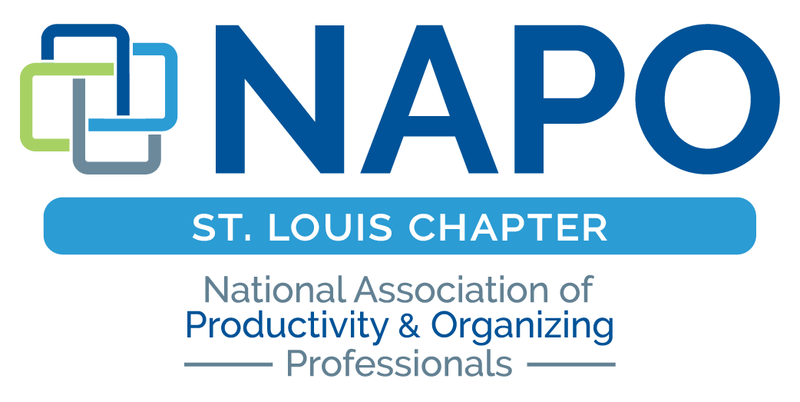 Welcome to the website for the St. Louis Chapter of the National Association of Productivity and Organizing Professionals! 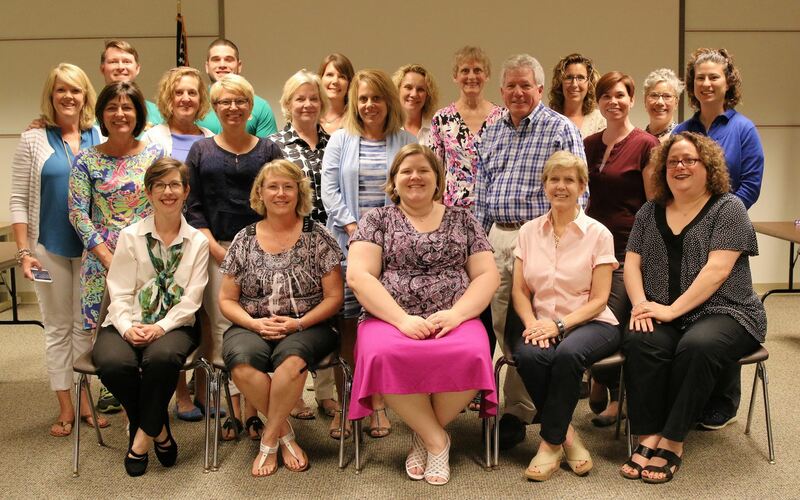 Our chapter consists of local professional organizers and related companies who have demonstrated their commitment to the organizing profession by joining the premier association for organizing consultants! If you are looking for a Professional Organizer or Productivity Consultant to assist you, you have come to the right place! Visit our Find an Organizer page to find a St. Louis professional organizer or productivity consultant. Please visit the FAQ page for answers to commonly asked questions. NAPO-St. Louis members adhere to a strict Code of Ethics so clients can feel safe opening their door to NAPO-St. Louis members! If you are interested in pursuing a career as a Professional Organizer or Productivity Consultant, we encourage you to visit the website for NAPO National and our Become an Organizer or Productivity Consultant page. We also encourage you to join us at our next NAPO-St. Louis meeting. Our meetings give you the opportunity to network with other organizers, to learn about the organizing profession, and to ask questions about breaking into the organizing industry!